Vermont Hunter Survey - the4pointer.com | Real Hunts. Unreal Stories. As a follow up to last weeks riveting article on Vermont Deer Management practices I’ve decided to ask 5 simple questions to gain a better understanding of how Vermont hunters feel about the spike rule. I love studying deer management practices but almost equally interesting is understanding the human element. It is a lot easier to manage a parcel of land when all the hunters have a singular goal, but in Vermont that is not the case. Some just want meat, some want any buck, and others just want big bucks. How do you feel? If you don’t mind, please share this survey with as many Vermont Hunters as you know. The larger the sample size the better. Thank you! Thank you for listening to us hunters. I think that by leaving the spike horns eventually genetics will drop. By taking spikes we can remove them from the breeding pool. 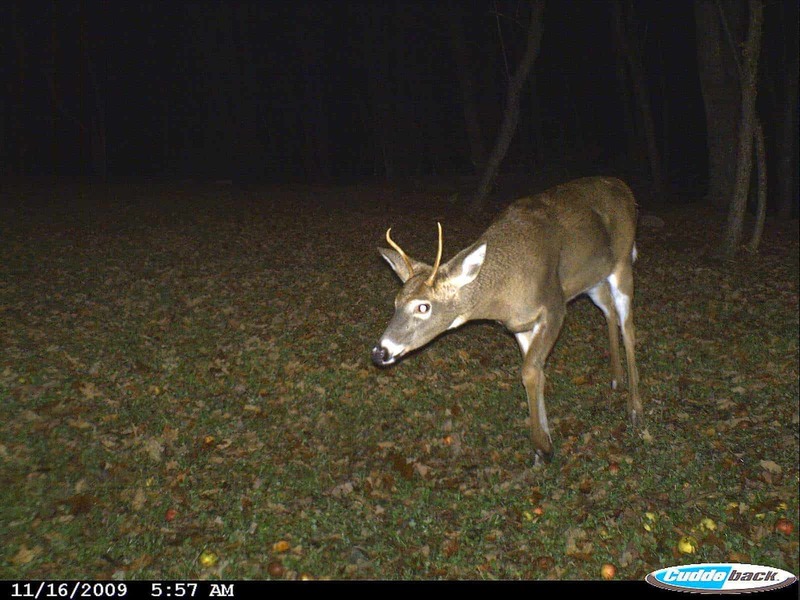 If a big buck breeds a doe that doe has a chance to pass on the good genetics but if a spike breeds a doe because we have taken all the good deer we will be left with spikes everywhere. Also shooting doe at muzzleloader season makes it so bread doe don’t get to have there fawns and makes the heard that much smaller in the future. The antler restriction has been a big success from what I’ve seen. I would like a 1 buck per year limit imposed and think it would also help with the quality and quantity of the herd. I like the one buck idea but i’m not convinced on the APR yet. I’ve hunted in other states where there isn’t one and the herd seems just as healthy and there are older deer. I agree with everything Mike Smith said….